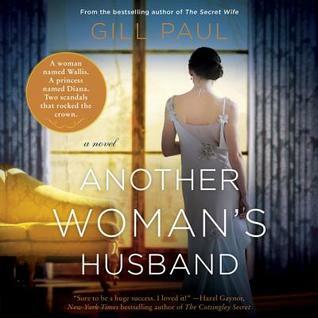 I listened to Another Woman's Husband as an audiobook and I loved it! 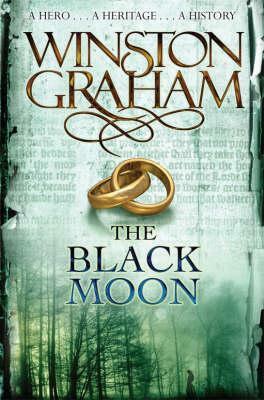 Laura Aikman did a fantastic job giving each character a unique voice and dealing flawlessly with the duel narrative of Gill Paul's exciting novel. If you're going to read this novel, I highly recommend the audiobook! Another Woman's Husband switches back and forth between two time periods and two stories that are entwined. The first story line begins in 1911 with Mary Kirk and Wallis Warfield. They're both teenage girls at a private school. This book tells their story from their first meeting into adulthood, where their friendship is tested. The second story takes place in 1997, just after the death of Princess Diana. Newly engaged, Rachel and Alex witness the crash that killed Diana. Rachel is haunted by the accident, while Alex becomes obsessed. I remember the night that Diana died. I was coming home from a concert. The news shook us, like it did the rest of the world. It was surreal to read a historical novel involving her death. I had mixed feelings about it. I didn't like the story in this timeline like I did with Mary and Wallis's story. For starters, Rachel's too good for Alex. He is a jerk, and she could do better! But it's not a bad story, I just like delving a little further into the past. I enjoyed learning about Wallis Simpson through the fictional eyes of her best friend, Mary. Their story kept me captivated and engaged. I think Wallis was an acquired taste that not many people liked. As a whole, this book is really good and well worth the listen. Gill Paul has written a fascinating look into the life of the notorious Wallis Simpson full of intrigue and more. Reading this book was a absolute pleasure! *My thanks to Edelweiss and Harper Audio for a review copy of this book. 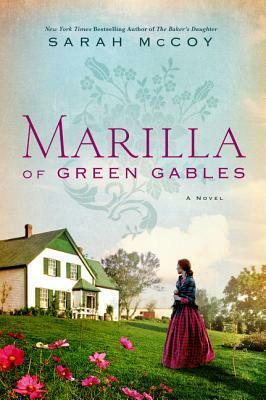 While I'm grateful for the opportunity to review this novel, it in no way influenced my opinion. There was a time where I devoured urban fantasy books on a daily basis. J.R. Ward was one of my go-to authors for said genre. I loved the BDB books. Not all of them, but a good many. But many moons have passed since I picked up a book in this genre. I recently had the opportunity to revisit the world that Ward has so carefully cultivated, and I couldn't say no. Prisoner of Night fits between The Thief and The Savior in the series. Because this is a .5 book, it is still in the BDB world, but it doesn't really deal with the main characters of the series. Prisoner of Night's two main characters are Ahmare and Duran. 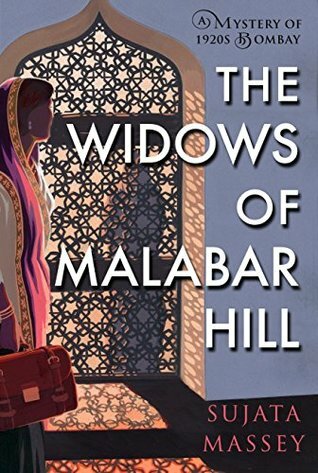 Ahmare's brother has been abducted and to free him, she is sent on a task with a prisoner, who may be her undoing. Duran has been in a dungeon for two decades, and Ahmare might be his only chance of escape. Together, they have to overcome major obstacles, or lose everything they hold dear. Ward always gives her characters interesting backstories and characteristics. Her characters are flawed, yet you can't help but cheer for them. Ahmare and Duran complement each other with their strengths and weaknesses. The story line was fast paced and exciting. I didn't love this book like I love some of the earlier books in this series, but I was entertained nonetheless. It was nice to go back and revisit this world. Looking at the series list on Goodreads, I see I have some catching up to do though. New readers will be able to jump into this series with little trouble. Urban fantasy readers will enjoy Prisoner of Night. *I received a copy of this book via NetGalley. This in no way influenced my opinion. 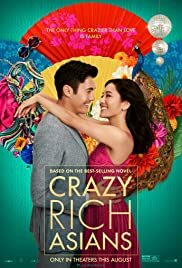 Crazy Rich Asians was one of my favorite books of 2018, even though it was published in 2013. I had heard buzz that it was fantastic and so I bought it through audible and there it sat in my queue waiting to be listened to. 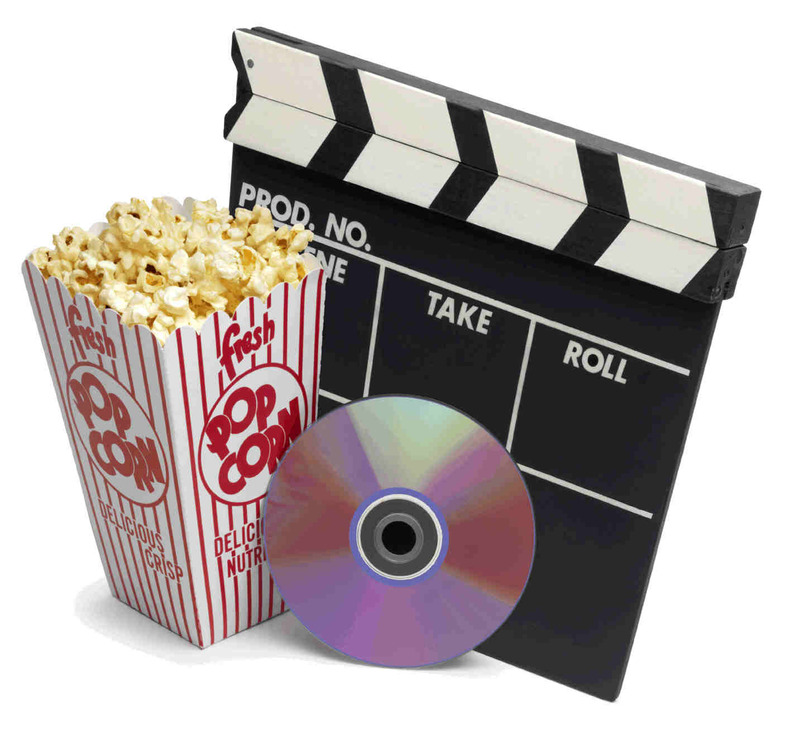 Then, the news that it was being made into a movie came about, and I decided to wait until the movie was released before I read the book. Except things never go as planned because life. Despite my disappointment of not seeing the movie in theaters, I decided to go ahead and listen to the audiobook, which, in my opinion, was pretty fantastic. The audiobook is narrated by Lynn Chen. Lynn Chen is an actress on stage and on film. I was unfamiliar with her work before starting this audiobook, but it didn't take me long to discover she was the perfect choice. She voices a multitude of characters and accents and does so with gusto. My only complaint is that I didn't love her Australian accent. It needed a little work. Other than that, she's great. Though the audiobook is almost fourteen hours in length, it didn't feel that long. The story line to Crazy Rich Asians is fantastic. It covers the complexities of families, class distinctions, society, and expectations. At the heart of the story is Rachel Chu and Nicholas Young. Two young lovers, who want nothing more than to be together. However, Nicholas has been keeping Rachel in the dark about his background. He is crazy rich. The kind of rich you can't even relate to because nothing in your life can compare. The kind of rich where people judge you on the designer you are wearing rather than the kind of person you are. The kind of rich where even if you are rich, whether you are old money or new money matters. The opulence of wealth in this novel is crazy. But you fall in love with the characters nevertheless. Nicholas brings Rachel home to meet his family without preparing her at all for what she's about to do. Thus, I was angry at Nicholas for some time during the first half of this book. I mean, he should have told her. Anyway, his family views her as a gold digger and strives to tear them apart. Rachel has to decide whether or not Nicholas is worth all the trouble. This book is a roller coaster of emotion. From laugh out loud to tears, it doesn't disappoint. I adored this novel. Kevin Kwan is a brilliant writer. His characters have layers upon layers. It was so easy to fall in love with this story and its characters. I plan to listen to the rest of the trilogy as audiobooks as well. I highly recommend this book. *I received a digital copy of this book in preparation for an upcoming book tour. I wasn't asked specifically to review this book, but since I liked it so much, I decided to. Receiving a free copy of this book has in no way influenced my opinion of it. I adore Jane Austen. I've read and re-read her novels many times. 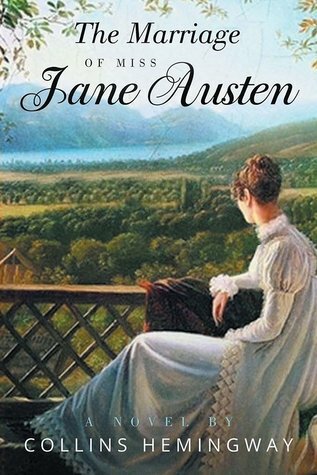 I've even ventured into Jane Austen genre of 'what if'' novels because I too wanted more. These authors satiated my need for more Austen for a while. However, I don't think I've come across a 'what if'' novel that was inspired by Jane herself. My interest was immediately piqued. 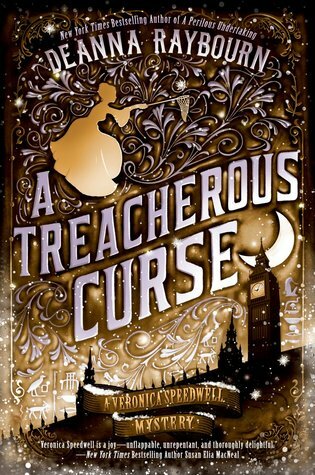 Collins Hemingway has written a fictional account of Jane Austen during the time period where little is known about the famous author. The Marriage of Miss Jane Austen is separated into three different volumes.  This is a review of the first volume. As far as the public is concerned, Jane Austen has never been married. She had a brief tryst with Tom Lefoy and a marriage proposal from Harris Bigg-Wither. Yet, this single lady has written some of the best-loved, romantic, hilarious, and poignant characters that have graced the page. After Jane died, her sister Cassandra burned many of her letters. After all, Jane was a private person. But this has left so much of Jane's life to speculation. Could there have been more to Jane's story than we could ever know? This is where Collins Hemingway steps in. The Marriage of Jane Austen opens up in August of 1802, at a ball no less. Hemingway drops the readers in the middle of the scene as if you were a fly on the wall. You get a sense that he is well acquainted with the beloved author and her works. The conversation is fun and witty. The scene is delightful. It's at this point you should cancel any plans you may have. Tell your family they must fend for themselves, because for the next few hours you will be glued to the pages until you finish the book. Hemingway uses Jane's actual letters and historical facts to bring forth a plausible yet fictitious case of Jane being in love. I was enraptured with the story from cover to cover. Jane's road to love is rocky, but the author makes it worthwhile. And this is only Volume One. What will the next two books have in store for us readers? Can we expect a happily ever after? I'm fearful of the answer, yet I long to know. Well, Dear Readers, you'll have to wait until the end of January to read my review of Volume Two. Until then, have a Happy New Year! 2018 was a good reading year. I set my Goodreads goal to read 52 books, but I ended up reading more than I anticipated. I read 20,239 pages across 62 books. 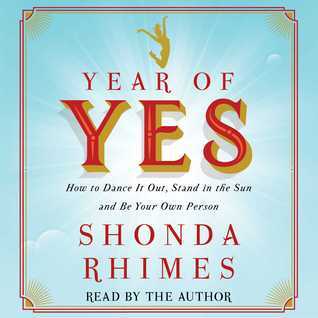 The first book I read in 2018 was The Year of Yes by Shonda Rhimes. It was a fantastic way to start the year. 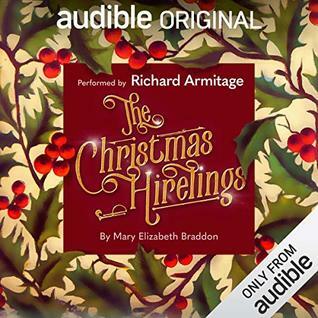 The last book I read was The Christmas Hirelings by Mary Elizabeth Braddon. I started and finished the year listening to audiobooks. I think 2018 was the year of audio for me. I believe I listened to more audiobooks than ever before. 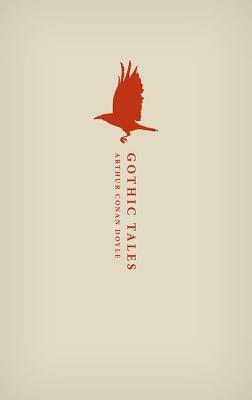 The longest book I read was Gothic Tales by Arthur Conan Doyle. It's hard to pick my favorite book of 2018, so I picked my top 5. And these are in no particular order. 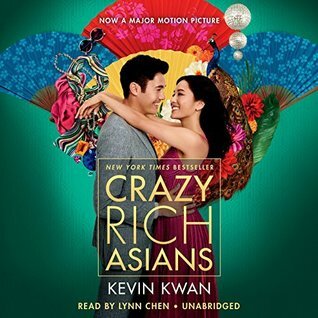 Crazy Rick Asians by Kevin Kwan.